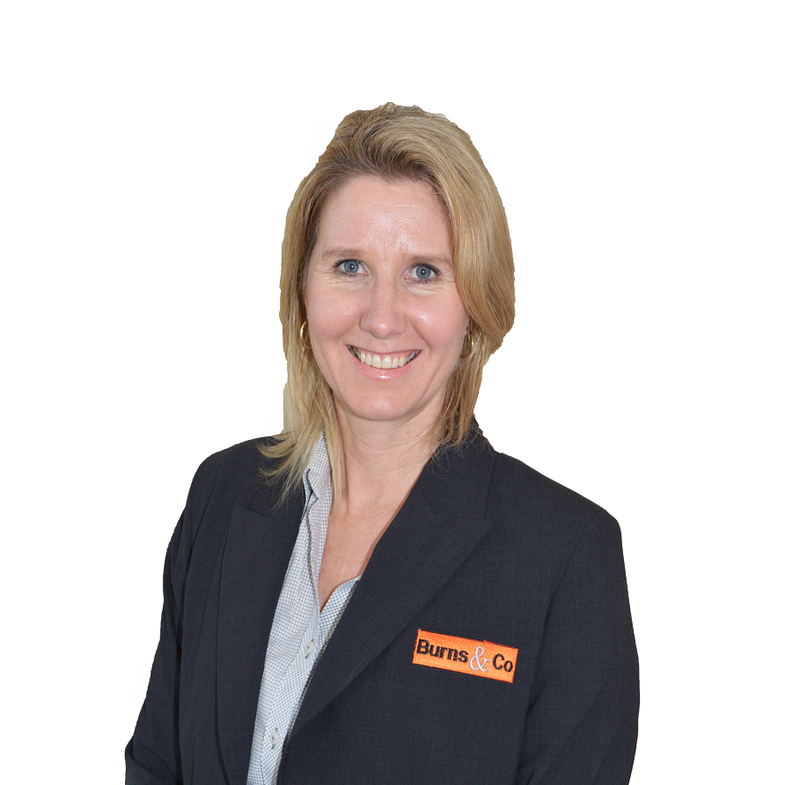 Cindy Weller began her time with Burns & Co in Reception greeting customers with a friendly smile and assisting with enquiries. Cindy has then worked her way into Property Management which she has embraced with enthusiasm. Cindy has made a fantastic start to her Property Management career and provides an excellent service to all tenants and landlords.